Edgbaston Fireworks: Out with a bang! 9. Edgbaston Fireworks: Out with a bang! 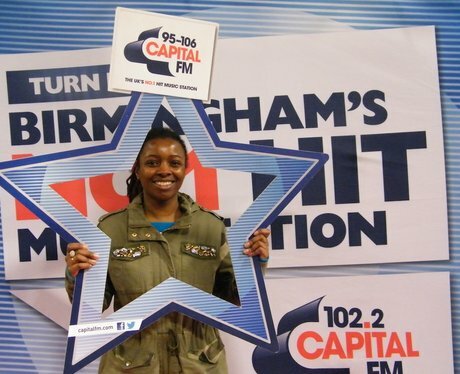 Check out the photos the Street Stars took at Edgbaston Fireworks! See the full gallery: Edgbaston Fireworks: Out with a bang!